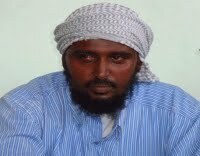 Shabaab spokesman Sheikh Ali Mohamud Rage. Shabaab, al Qaeda’s affiliate in Somalia, has claimed credit for the dual suicide attack on Sunday in the capital of Uganda that took the lives of 74 people who were watching the World Cup championship match. Ugandan officials immediately suspected Shabaab as being the culprit in the twin deadly blasts that targeted a rugby club and a restaurant in Kampala. Police said that the head of a Somali suicide bomber was found in the aftermath of one of the attacks. A police spokesman indicated that both attacks were carried out by suicide bombers. 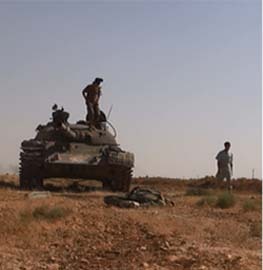 The attacks are the first carried out by Shabaab outside the borders of Somalia since the group was formed in 2006. Shabaab and its predecessor, the Islamic Courts, have carried out 21 suicide attacks inside Somalia since the summer of 2006. Shabaab had telegraphed the attack in Uganda in statements made by top leaders over the past week. On July 5, Sheikh Muktar Abdelrahman Abu Zubeyr, Shabaab’s spiritual leader, released an audiotape that was broadcast on Somali radio stations in which he vowed to attack in Uganda and Burundi for sending troops to Mogadishu to back the beleaguered transitional government. Other Shabaab leaders have also called for attacks against Uganda and Burundi. On July 8, Sheikh Muktar Abu Mansour Robow, a top military leader, urged allied terror groups to attack the diplomatic missions of Uganda and Burundi. “We urge our brothers from Chechnya, Pakistan, Afghanistan and from anywhere around the world to attack the diplomatic missions of Uganda and Burundi,” Robow said at a public rally in Mogadishu. 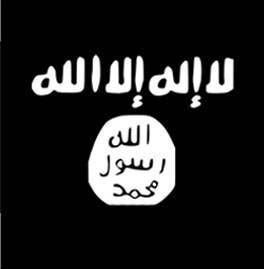 Fazul Abdullah Mohammed, al Qaeda’s leader in East Africa and a senior Shabaab leader, may be involved in the attack. Fazul has experience with carrying out attacks outside Somalia and is known to move with ease through the region. He is the last remaining East African-based al Qaeda operative to have been involved in the deadly 1998 bombings of the US embassies in Kenya and Tanzania. 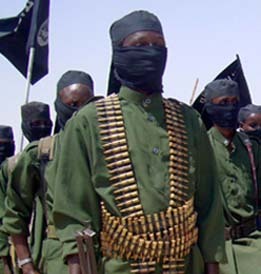 Shabaab merged with al Qaeda in November 2008 after requesting to join the international terror group in September 2008. Top al Qaeda leaders Osama bin Laden, Ayman al Zawahiri, and Abu Yayha al Libi have praised Shabaab in propaganda tapes and encouraged the group to carry out attacks against the Somali government, neighboring countries, and the West. 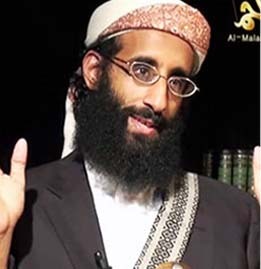 In late 2009, Osama bin Laden appointed Fazul Mohammed to serve as al Qaeda’s operations chief in East Africa; the announcement was made at a ceremony in Mogadishu that was attended by Ahmad Godane Zubayr, Shabaab’s spiritual leader. Shabaab and the sometimes allied, sometimes rival Islamist group Hizbul Islam have been relentless in attacking African Union peacekeepers and Somali government forces stationed in the capital of Mogadishu. The government and AMISOM control only a few enclaves in the city. Outside of Mogadishu, the central government wields little control. Shabaab and Hizbul Islam currently control almost all of the southern and many of the central provinces. Hey, “congratulations” on your successful slaughter of dozens of innocent people. I’m sure God will reward you accordingly. i still believe that somalia will soon be a new haven for islamic terrorists. 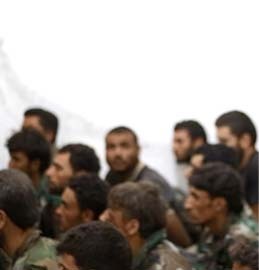 a victory over government troops is within their grasp. 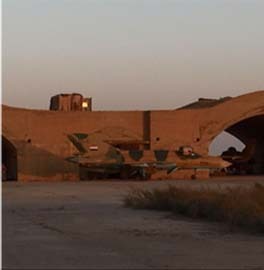 when yemen fails they have to swim over the strait and set up shop in this god forsaken place. the us will eventually have to engage here. it will be the next order of business for the us military.